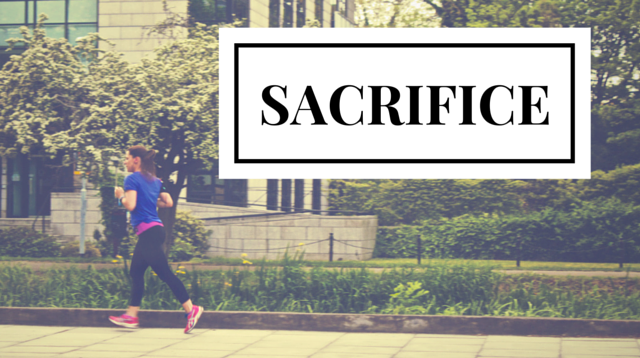 This week Mrs. Thrift and I discuss the importance of sacrifice. As we learned how to better manage our money, we determined that sacrifice was important to help us put priorities in our life. It helped us stick to a plan that has resulted in our sending our financial problems on a permanent vacation. In this installment, we give examples in our life of what we are currently sacrificing and how those sacrifices are in many cases on temporary. This keeps us on our plan, helps us build assets, and have a more long-term perspective. In this installment, I referenced an article that can be found here. I like it for the argument he makes about the role he played in his own financial misfortunes. He finally recognized he was his own worst financial enemy. Make sure to visit drthrift.com and sign up to receive a free guide to the Nine Principles Everyone Should Follow. You can locate the box to sign up by looking at the right side of the podcast page.